What celebrant services do we provide? 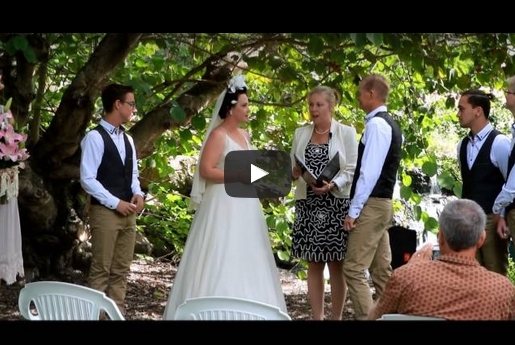 Ceremonies by Kellie are fully accredited with the Attorney General Department as well as the Australian Federation of Civil Marriage Celebrants. Kellie is also a qualified and experienced civil marriage celebrant, Justice of the Peace and a professional Public Speaker. 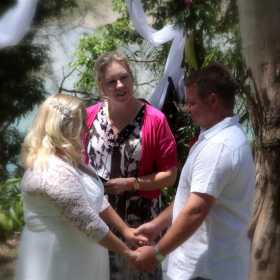 Ceremonies by Kellie provide professional celebrancy services across the entire Coffs Harbour region. We have been immersed in the local community for many years and therefore have connections with many local venues and services. We are located with easy access to the picturesque Orara Valley and gorgeous local beaches, so you’ll spoilt for choice for the location of your occasion. 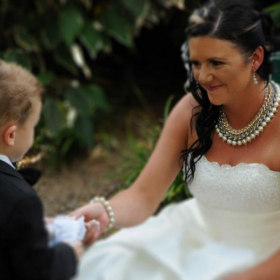 We understand how important your occasion is to you and your loved ones so Ceremonies by Kellie provide a one-on-one consultation explaining all the service options available. In this initial no obligation consultation, we will discuss with you the style and length of your ceremony and also any other particulars for the day. 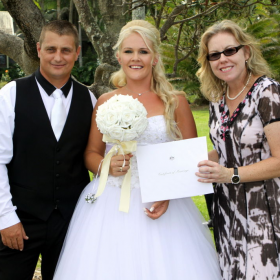 Kellie Pearce is a well-respected civil marriage celebrant and is also well-known for hosting exceptional ceremonies. She is a trained public speaker and hence has many years of experience in hosting occasions of all types. So with Ceremonies by Kellie you’ll be guaranteed a day to remember. 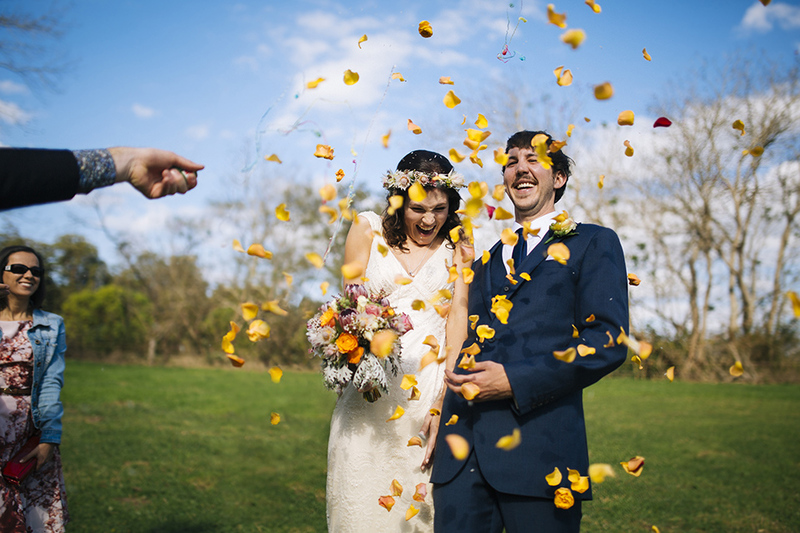 To find out more contact us on 0429 539 706 or kellie@ceremoniesbykellie.com.au.